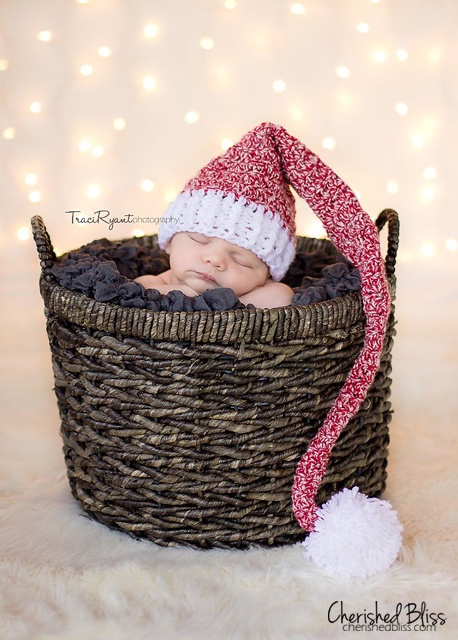 If I knew how to crochet this FREE stocking hat pattern would be downloaded immediately and on my to do list for my friends with little ones! It even has 5 different sizes. So for all the crocheters out there... perfect in time for Christmas. And isn't that photo just precious! Thanks Cherished Bliss! Visit either link to download the pattern.